Me and My Cigars: On A Quest To Find The Perfect Maduro! If you noticed on my earlier Padron Review Post I mentioned that I've been craving Maduros for a while and wanted to explore this territory further more. Maduros have distinct characteristics that tends to be sweet, spicy and earthy in nature that mellows with time and produce an outstanding aromas and full on flavors. 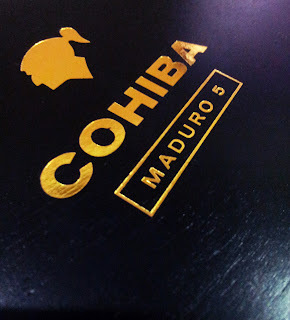 Quick brief for anyone who is not familiar with it - The term "Maduro" usually refers to two things when you talk about cigars. One is the process and the other is color. 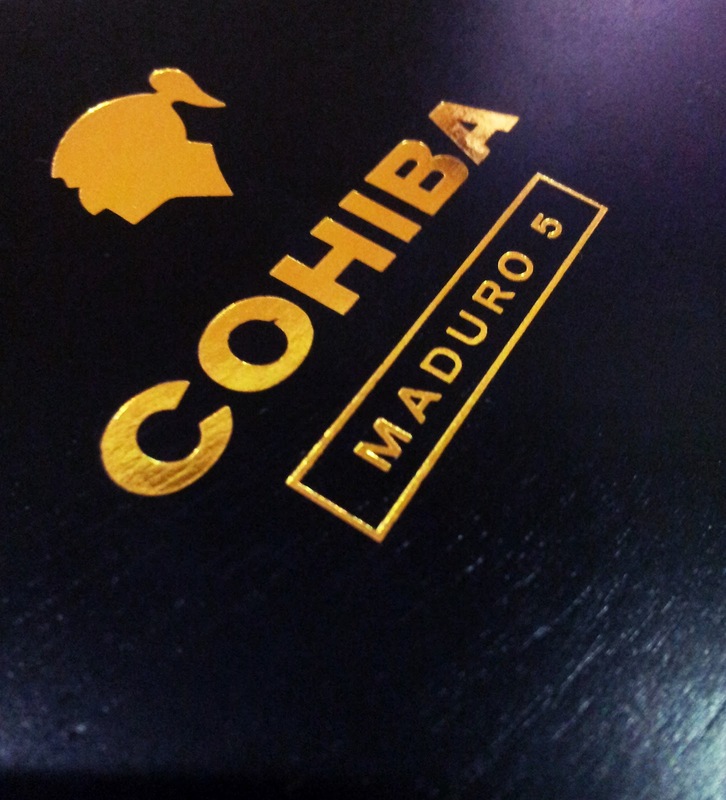 The Maduro process involves the lengthier ripening period of the tobacco leaf and high temperature fermentation of it to achieve the darker color. Why does it turn dark? ...let's go back to school for a minute, its the breaking down of sugars! Yes, Photosynthesis! You never thought you would hear that again... right?? Colorado Maduro - usually darker brown and are often from the Cameroon, Honduran or Nicaraguan grown wrapper from Cuban seed. Maduro - Very dark brown or black often grown in Connecticut, Mexico, Nicaragua and Brazil. Double Maduro (or Oscaro) - Very black, mainly grown in Cuba, Nicaragua, Brazil, Mexico, and Connecticut. Done with the brief and on with the Quest! I will be doing my research and try to get as many Maduro Cigars as possible from different regions to try out and share my experience about them. My aim is to benchmark and find the perfect Maduro! I would appreciate any suggestions, information, support and advice to kick-start my quest from fellow BOTL (Brother Of The Leaf). I am looking to build on this current list of brand names and go as far as the unknown in the Maduro market. If you would like to join me on this quest let me know. This should be exciting! BTW I was enjoying the Arturo Fuente Gran Reserva Hemingway Classic Maduro while blogging this post! review will be on soon!